With this album f(x) proves that they are the queens of experimental Korean pop. They are not afraid of trying new genres and completely making them their own. Yes, the band doesn’t have Sulli anymore and, as much as being one of the most popular members in f(x), there seems to be no apparent absence of her presence. f(x) is back stronger than ever and proved to all of us that they are as good as a quartet as they were when they were a five member band. 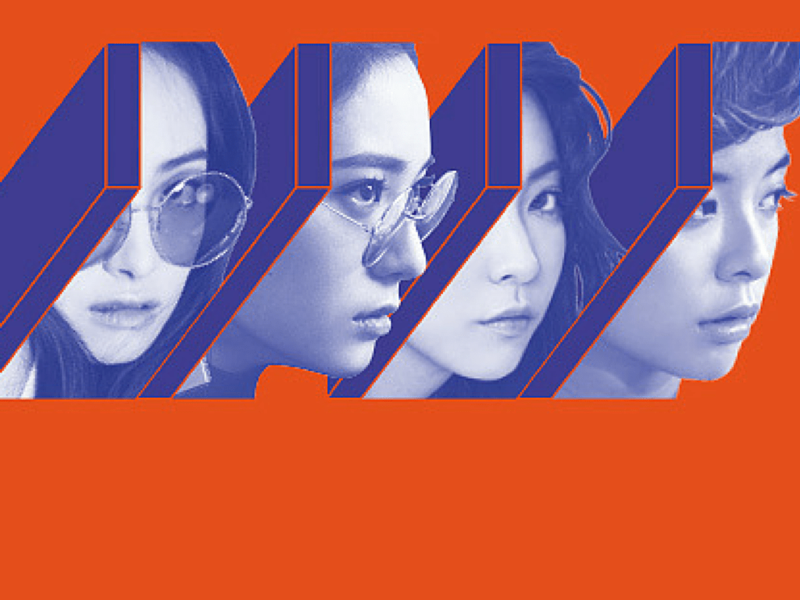 What did you think about f(x) fourth album “4 Walls”? Let us know in the comments below. We’d love to hear you thoughts and don’t forget to follow us on Facebook, Twitter, Instagram, Tumblr, and Bloglovin’ so you can keep up with all our posts.